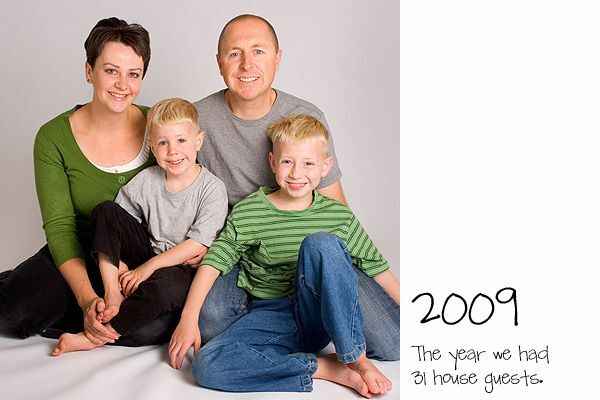 I thought it would be fun to put together a "family" photo from each year since we met. 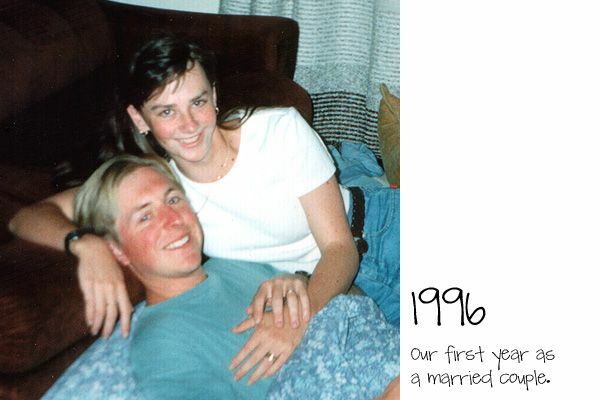 I say "family" in quotes because I've included a picture from the year we met - before we got married and officially became a family of two (and later three, then four). 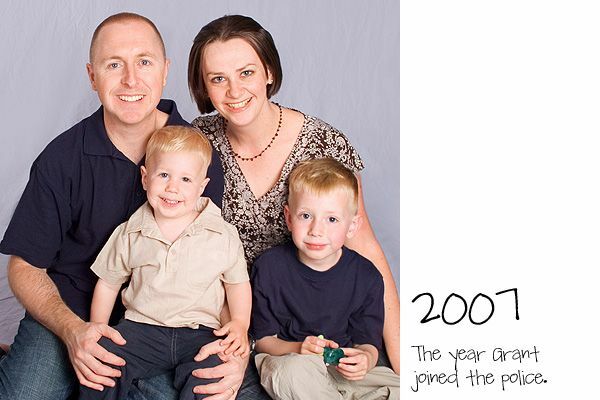 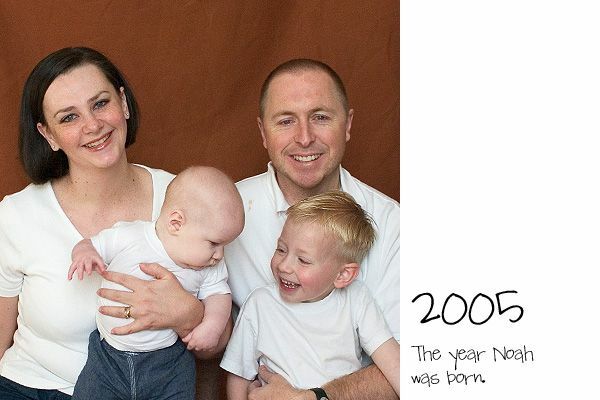 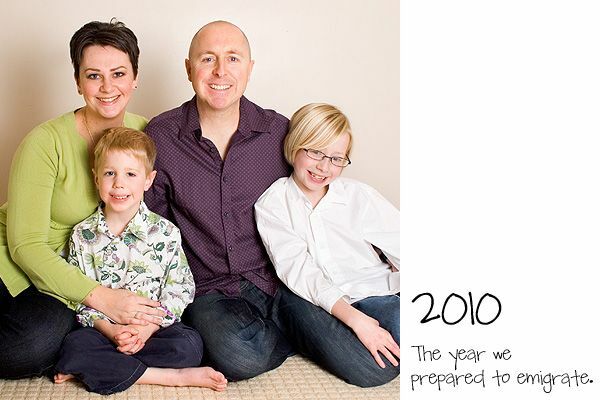 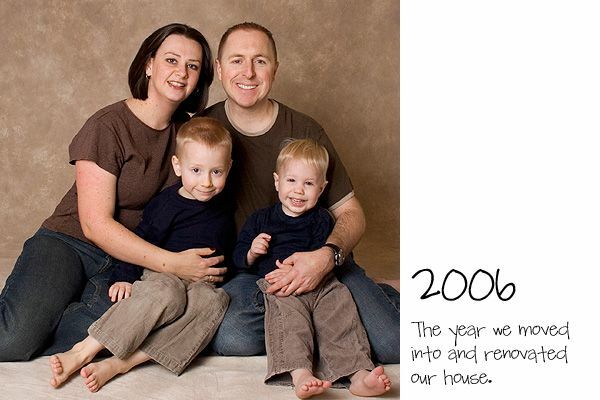 Doing this has made me even more determined to get a proper family portrait each year! 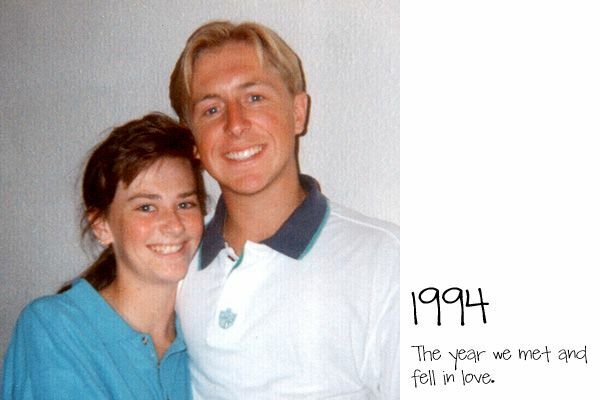 For those who are wondering, I was 18 and Grant was 21 when we met. 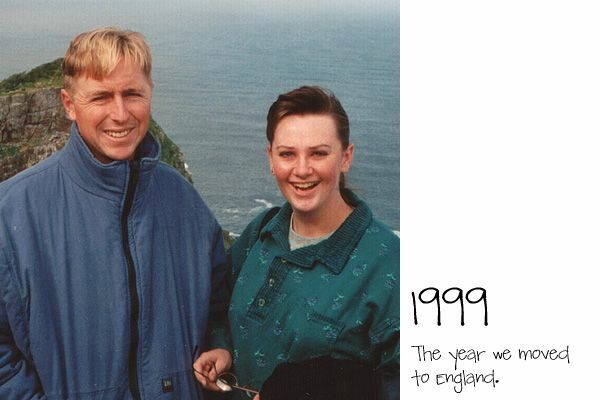 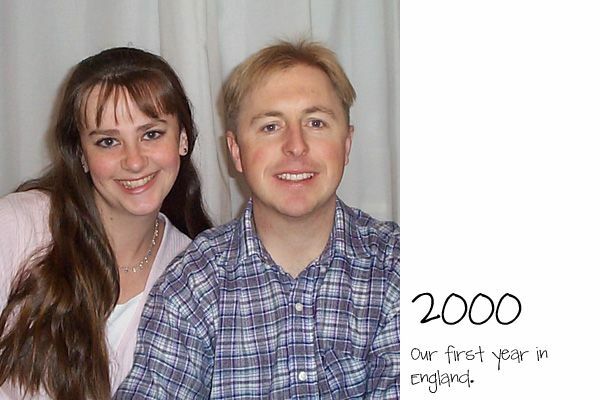 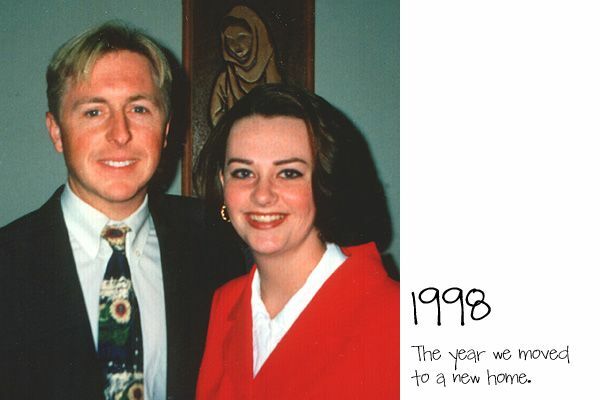 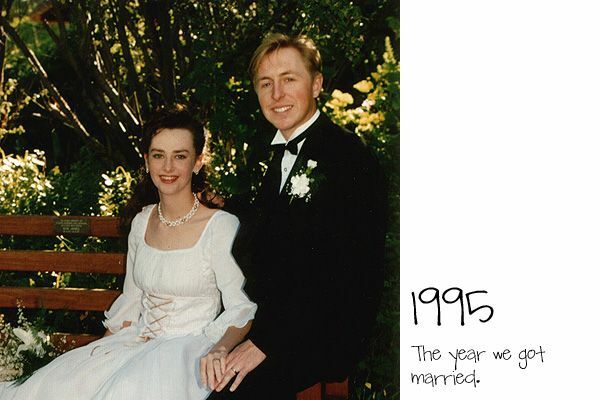 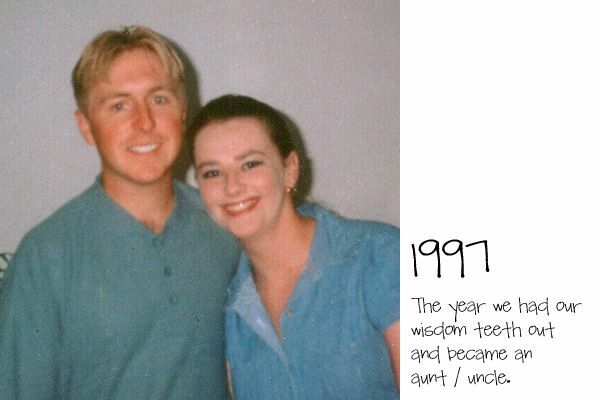 We married 16 months later - I had just turned 20 and Grant was 23.